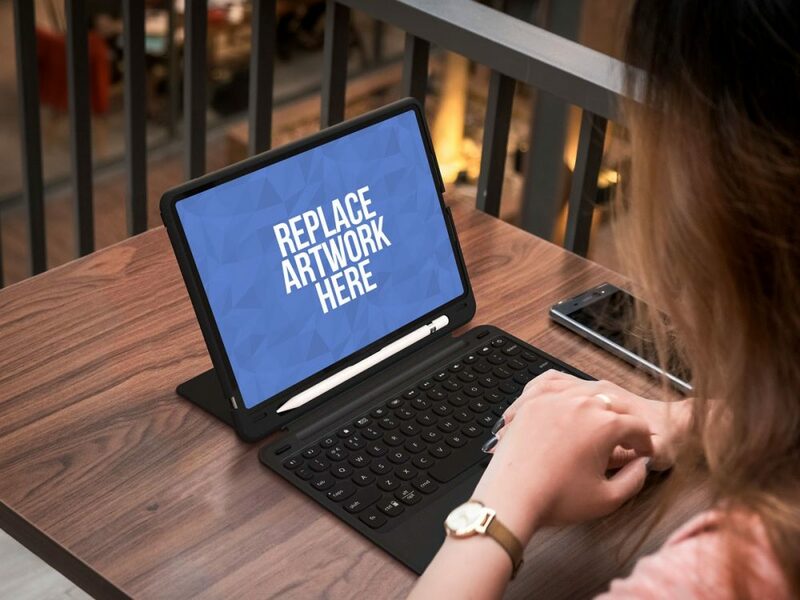 Download Free Woman Working on iPad Mockup. Showcase your responsive website, app ui design, wallpaper, and other design elements. Free Mockup PSD is simple to use smart object and replace your artwork very easily. Good work done by PSD.Graphics.